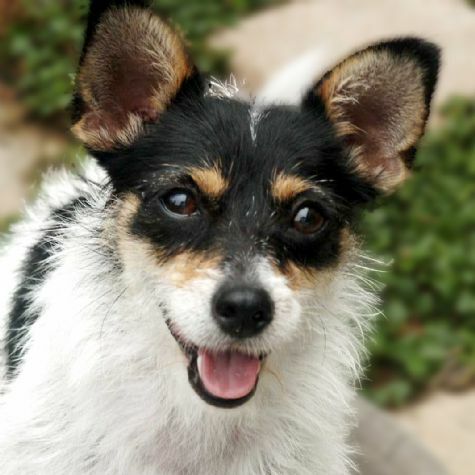 Gidget is a scrappy little mutt that ended up in the pound. After our family adopted her, she received lots of training and was awarded the distinguished title �Therapy Dog.� Now she visits patients with the best of manners. But at heart, she is still a scrappy little mutt.